Planning a summer holiday to Mozambique opens up a box of questions that need immediate answering and advice. We are here to assist you to answer as many of these queries before you set off into Africa. For now, it is safe to say that Mozambique is one of the most stable countries on this vast continent, its ongoing infrastructural development enhancing its tourism potential. Mozambique has a complex and fascinating history that dates as far back as 9 AD when merchant ships visited from India, Persia and Arabia. The Portuguese arrived in the 15th century and the struggle for power intensified around the 19th century. Click here to plan your holiday with one of our consultants. Mozambique is today a safe place to visit, although you still need to be aware at all times and avoid being alone in strange places. Be careful of petty theft and carrying items of value. You will no doubt be bribed somewhere along the way during your holiday and you need to carry your passport on you all the time. Always remain polite and stick to the rules. There are still landmine remnants off the beaten track so avoid wandering around off roadsides or pathways into the bush – always ask locals first. Mozambicans use the metical (meticais) but tourists can change US Dollars at most banks and South African Rands are widely accepted in southern Mozambique. All main towns have ATMs and all accept Visa Cards, not MasterCard. Everyone needs to get a visa to enter Mozambique – except if you come from South Africa, Swaziland, Zambia and Botswana. They can be bought at most borders but it is wise to get them long in advance to avoid any hitches and delays on your journey. If you travel by bus and you don’t have your visa, buses await no man and will leave you behind! 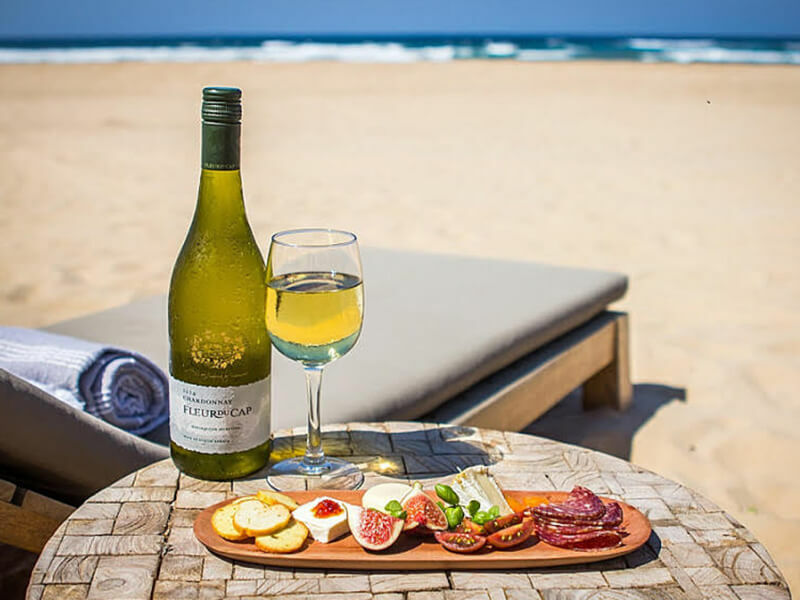 Mozambique is loved for its constantly balmy temperatures during winter and summer – between 24 and 30 degrees C. When the rains come during December, January and up until April, it gets extremely humid and uncomfortable so stay near the sea, where sea breezes help to ease the heat. The most stable weather is during the dry, cooler season from May to November – which also happens to be whale season. Remember that South Africans flock over the borders into Mozambique for their Easter and Christmas holidays! You can jump on a large ‘luxury’ bus that travels daily between Johannesburg and Maputo via the Komatipoort / Ressano Garcia border post. If you travel from Durban via the Kosi Bay border post, you need a 4×4 vehicle from there so need to book a transfer. Getting to Maputo from Ponto do Ouro is simple, if you are willing to board a chapas (taxi) twice weekly. All in all, travel to Mozambique can be done with very little fuss – have you booked your holiday accommodation package yet?